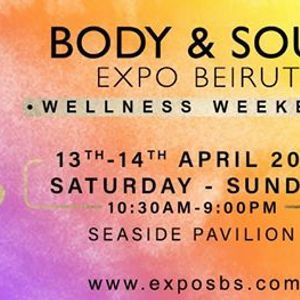 We are welcoming you to visit our "BODY & SOUL EXPO BEIRUT"! 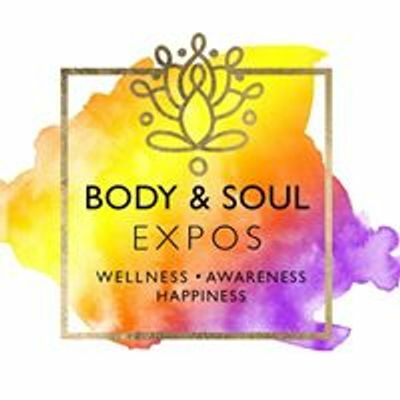 Our goal is to bring the Wellness and Spiritual Community across Lebanon under one roof on the 13-14th of April at the SeaSide Pavilion (BIEL). WITH THE ENTRANCE FEE YOU WILL GET ALL THE WORKSHOPS & LECTURES FOR FREE!